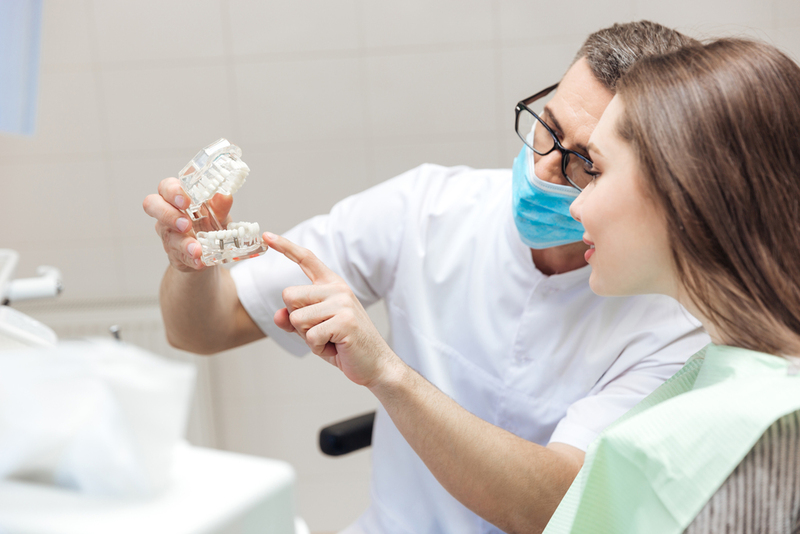 The individuals who you choose to bring into your dental office will play a major role in the success of your business as well as in the overall patient experience. Regardless of the types of positions that you are currently hiring for, it is important for you to carefully screen the individuals so that you make a great hiring decision. During the interview, you will have an opportunity to learn more about each candidate. These five questions can help you to more carefully screen the applicants. Can You Describe Your Previous Experience Working With Adult and Child Patients? In many dental offices, both adults and children are treated. The ideal candidate may need to have experience working with all types of people. Through the applicant’s answer to this question, you can more clearly determine their philosophy for working with both younger and older patients. How Do You Cope With Criticism at Work? Dental offices are typically smaller and relatively close-knit. 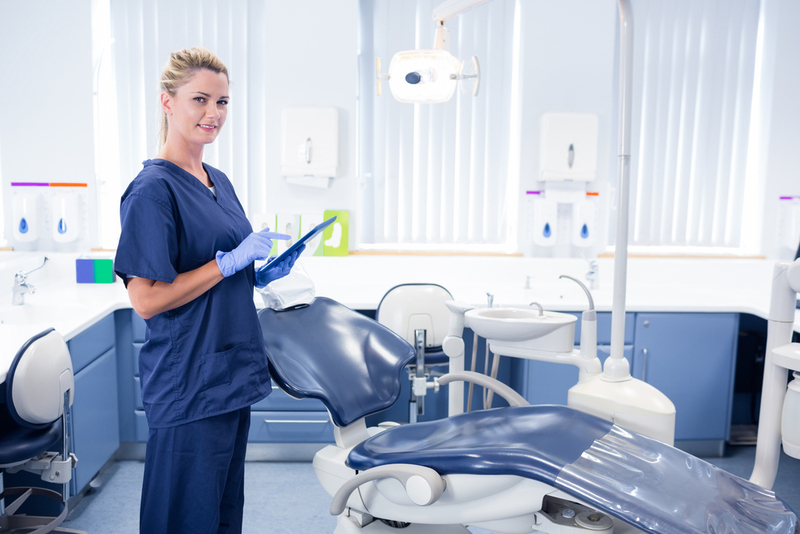 The dentist or office manager may periodically make suggestions to hygienists and others to improve the office environment or the patient experience. The ideal applicant should be able to handle criticism positively and adapt to the changes suggested. Can You Describe a Time When You Had a Conflict With a Co-Worker and How You Handled It? Co-worker conflicts can and do happen from time to time. It is important to hire an applicant who has a positive and realistic approach to dealing with issues in the office. Ensure that the applicant will not approach the resolution in a manner that will be disruptive to the practice. Can You Describe a Time When You Dealt With an Unhappy Patient? Unhappy patients may be rare in your office, but there will likely be several times when your applicant may have to deal with a patient’s frustrations or complaints. Ensure that the applicant will handle the issue professionally. The applicant should also state that he or she will try to accommodate the patient in some way. How Do You Deal With Anxious or Scared Patients? The dental office can be a scary place, and many adults and children experience fear or anxiety in a dental chair. The applicant should have a calming demeanor and should be skilled at techniques that have been successfully used to alleviate concerns, such as distraction and using a calming voice. These are only a few of the questions you should ask an applicant during an interview. With each question you plan to ask, think ahead about what you want the ideal candidate to say in response. This can help you to be more prepared for the interview.